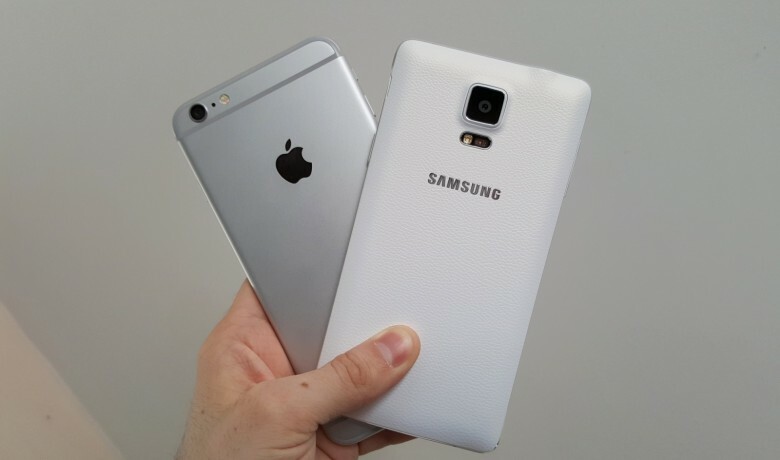 Apple and Samsung are headed back to court… again. The two companies are still battling it out over a patent infringement lawsuit that was originally settled in 2012. A successful Samsung appeal means the most recent sum of damages will be reassessed at trial yet again. Apple sued Samsung in 2011 for allegedly ripping off the iPhone with its original Galaxy S handsets. It accused the South Korean company of copying the basic shape of the phone, a whole bunch of user interface elements, and other things. A jury awarded Apple just over $1 billion in damages in 2012, however, this figure was eventually reduced whittled down at retrial. It now stands at $400 million, but thanks to a successful Samsung appeal, the two companies will fight it out again. Judge Lucy Koh of the United States District Court for the Northern District of California has given Apple and Samsung until October 25 to propose a date for retrial. Will this be the last episode? Although the sum of damages is significantly lower than it was, there’s still plenty of money for Apple and Samsung to fight over here. And both sides have shown that they won’t back down easily on this. It’s likely, however, that both will be keen to see an end to this battle after six years of fighting. What’s more, there are now larger cases to consider, such as Apple’s fight with Qualcomm, in which Samsung is on Apple’s side. Patent lawyer Florian Mueller, who first noticed the judgement made yesterday, believes there is a 30 percent chance that this will now be settled out-of-court instead. No matter what happens next, or what that damages sum turns into, there’s one thing we can be sure of: Samsung did infringe on Apple’s iPhone patents with early Galaxy S smartphones. Samsung has all but conceded this, but the company argues that the elements it stole formed only part of its own products. It therefore believes it should pay only a percentage of profit made on the Galaxy S, rather than the total sum of it.